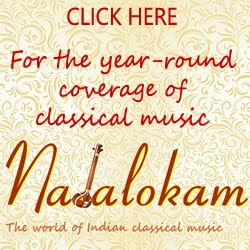 Musician Papanasam Ashok Ramani is putting up an exhibition of rare photos of yester year musicians collected by him over the years. 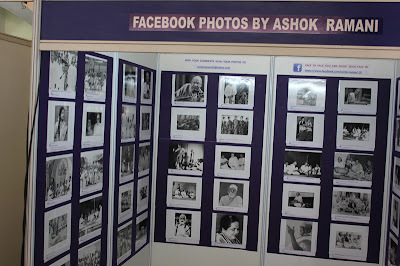 He was sharing these pictures on his Face Book and at the request of the rasikas, he is displaying the pictures at an exhibition. 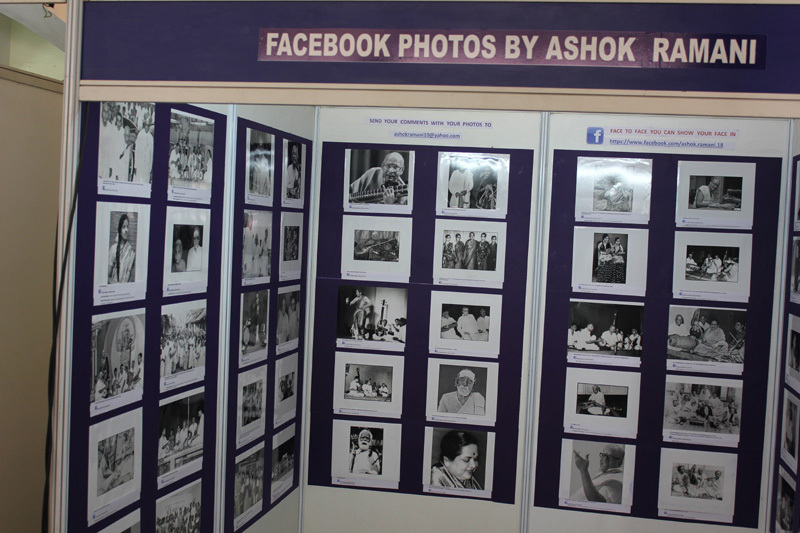 The exhibition will be in the premises of Narada Gana Sabha. 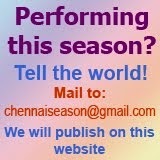 It will be inaugurated on Dec. 12, 2012 at 5.30 p.m. by singers Nithyasree Mahadevan and P. Unnikrishnan.